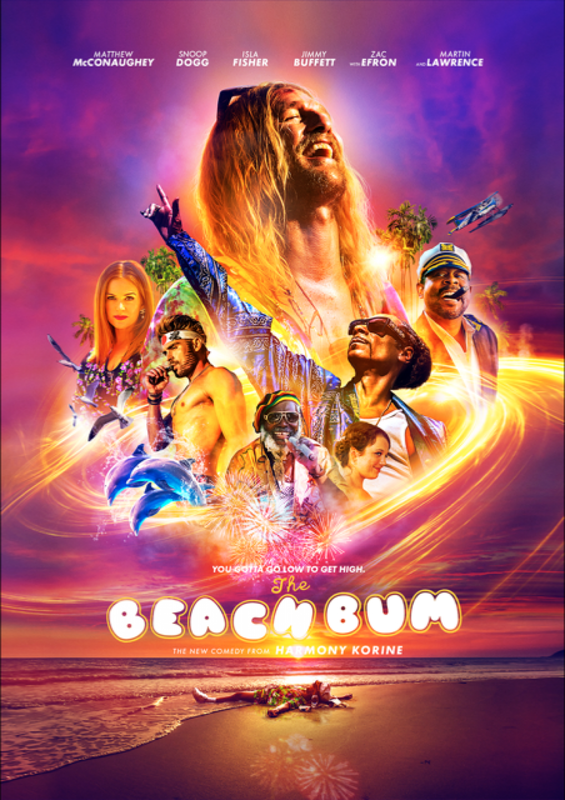 THE BEACH BUM Gets A Wild New Red Band Trailer | Birth.Movies.Death. There's even a coke-addicted parrot in there. Disclosure: Tim League, founder and CEO of Birth.Movies.Death.’s parent company Alamo Drafthouse, is a co-founder of NEON. The Beach Bum will hit theaters on March 29. If you see one movie this year starring McConaughey playing a washed-up dope who lives on a beach, make it this one. Trust me. THE BEACH BUM: Is It Time For Another McConaissance?